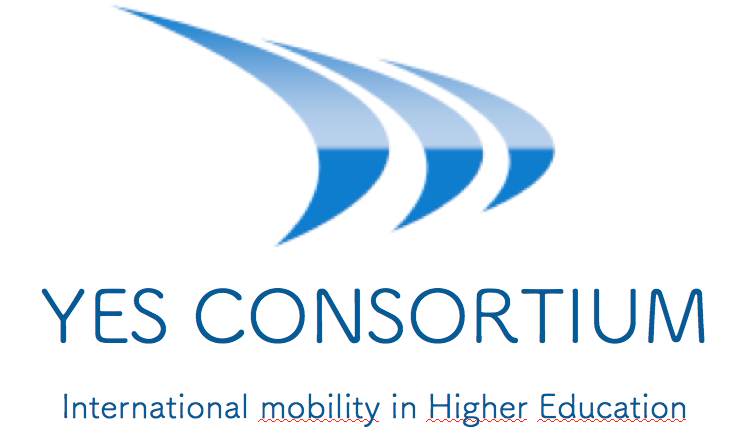 Building Bridges Association is the coordinator of the Spanish Higher Education Consortium (Erasmus +KA 1 Mobility Project for Higher Education Students) for the 2016-2019 triennium. We will promote professional training for Erasmus+ trainees, so we need organisations that are able to host Erasmus+ Spanish trainees in their structures. The new Spanish Consortium will promote professional training through international mobility directed to future graduate and recent graduate (1 year max.) from participating Universities. According to DG Employment, Social Affairs and Inclusion unemployment raise among young people (15-24 years old) is dramatic: from 2008, the total number of EU young people has raised of a million. Currently there are more than 5 million young people under 25 in the EU who cannot find a job. In Spain, youth unemployment exceeds 44% (source: Spanish Active Population Query, Third Semester of 2015) and, in some areas, young people who are not in education, employment, or training (NEET) are at risk of staying socially excluded. In 2014 25,79% of youth Spanish population between 18 and 29 years old were NEET. In this context, internships play a key role in raising youth access to labour market, because they can fill the gap between theory acquired in education and the acquisition of competences needed by the labour market, which results in a raise of competitiveness. However, in some cases internship periods don’t play the expected role, due to low quality learning outcomes produced because there is a gap between education results and labour market needs (source: Public Consultation about the Internship Quality Framework). A possible solution to support youth employment would be to invest in education and training with the objective of supporting young people in the acquisition and development of personal and professional competences and skills, which are crucial elements to reinforce their transversal competitiveness. Consortium will be mainly in charge of education, training and labour market topics, and its staff will be highly specialised. 1. To foster, through mobility opportunities, the cooperation among education, social partners and private sectors at national and transnational levels for the production of high-quality learning outcomes, in an intercultural dimension and directed to raise competitiveness level of Spanish students who will enter in the labour market. 2. To develop new skills for new jobs, as well as to help in basic studies for the recognition of learning outcomes and qualification (ECVET), through internship periods. 3. To promote the importance and the impact of students mobility through the issue of Europass Mobility Certificates for the recognition of the competences acquired abroad. How to join the Consortium? and send the documents to yesConsortium@gmail.com, and we will answer to you within 48 hours.